Every car rental company has a blacklist of customers who are indefinitely banned from renting a car off of them. They are placed on a Do Not Rent list (DNR) if they are deemed a risk in some way. To end up on the list, the rental company will have a document of violations the customer has committed. It is difficult to get off this list, but there are things you can keep in mind so that you do not end up on it in the first place. Here are some ways to stay off the DNR list. If you have been found to have used false documents, you most certainly will end up on the DNR list. Doing so convinces the rental car company that they will not get their car back. It would be virtually impossible to land on the DNR list if you follow all the rules in your contract. The list is never used to punish or dispute customers who follow the rules. Do not act belligerently towards a car rental staff member or do anything that would cause them to call the authorities. Attempting to book a vehicle while intoxicated is sure to land you on the DNR list. Not only is doing this extremely dangerous, but it could land you on the DNR list for all car rental companies. If the authorities call the rental car company to report the vehicle you rented was used for a crime, you will end up on the DNR list. Using a rental car to stage an accident and commit insurance fraud is illegal, and no company will want to rent to you if you have done that. 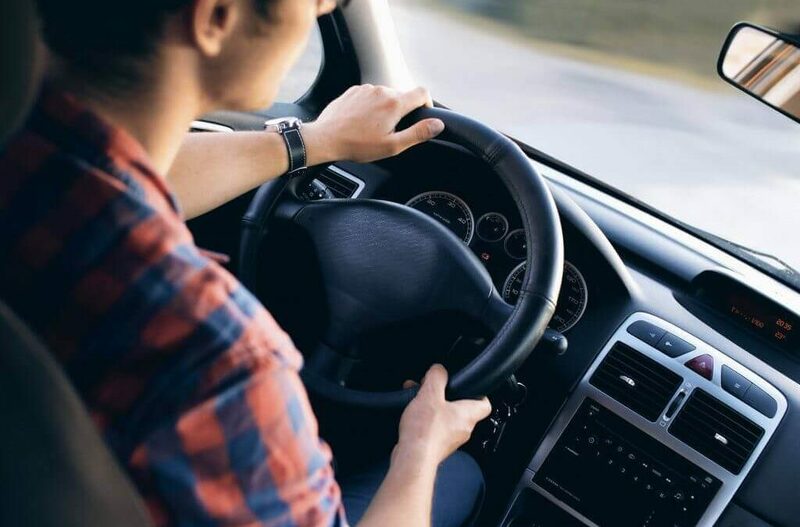 It does not matter what reason you give for allowing an unauthorized driver to use the car that only you were authorized to rent. If the unauthorized driver gets a ticket or ends up in an accident, you will be the one that is placed on the DNR list. Driving outside of the country may not be allowed in your contract. Check with the company to make sure you are aware of where you are authorized to operate the car. They will know whether you stayed in the region from red light cameras and speed cameras, or if you receive parking tickets, get into an accident, or experience a mechanical breakdown. The most common way people end up on the DNR list is by owing the rental car company money. If the money you owe them is referred to debt collectors, you will likely end up on the DNR list. The rental car company might send you a bill after you have returned the vehicle if there are unpaid tolls or parking tickets on the car while you were using it. These can take several weeks or months before they arrive, but they should not be ignored. Generally speaking, as long you become familiar with the contract you sign with the company and follow it along with the road rules, you should not fear getting on the DNR list. As Vancouver’s preferred car rental service, Access Rent a Car takes pride in providing you with high-quality vehicles at competitive prices. Stop by or call us for a quote and get to where you need to go.